Taylor Kitsch. TV Guide photoshoot. 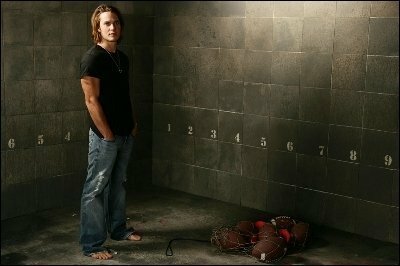 Wallpaper and background images in the Taylor Kitsch club tagged: taylor kitsch. This Taylor Kitsch photo might contain wohnzimmer, vorraum, salon, and vorzimmer.